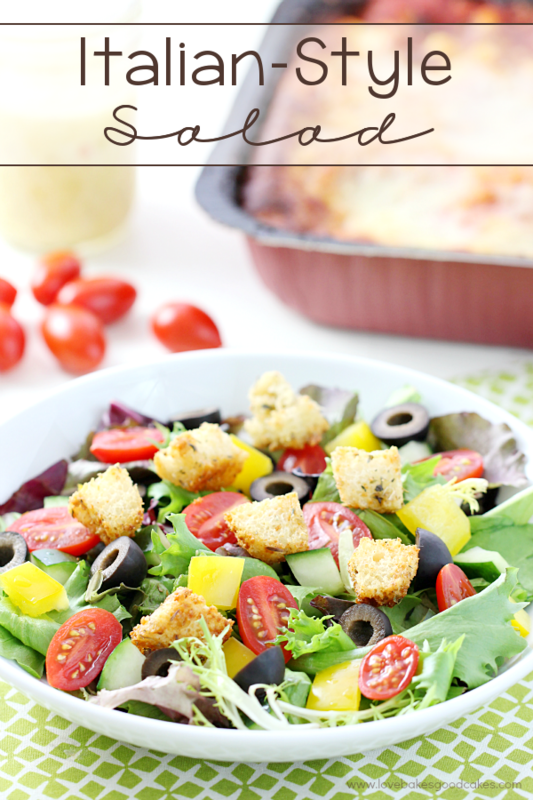 This Italian-Style Salad makes a great addition to any meal! Pair it with STOUFFER’S® Family Size Entreés for a fuss-free meal the entire family will love! Are y’all getting excited for the holiday season?! I have a serious love/hate relationship with this time of the year. 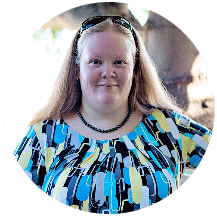 Although I love the holidays and I enjoy spending time with family, sometimes, (okay, often times,) I feel way more stressed out during this time of the year. I hate to admit that I’m the kind of person that wants everything to be perfect and I get kind of obsessive about it. One way I know that I can make things easier on myself is by making mealtime stress-free. 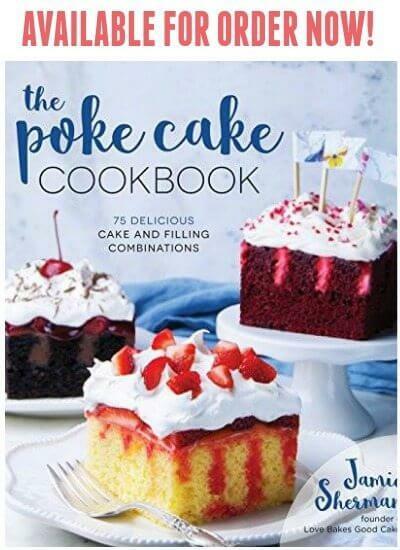 For the past few years, I have made it a point to make the day before any major cooking holiday (Easter, Thanksgiving, and Christmas) as easy for me as possible! Since we usually host our holiday dinners with family, I have a lot of prep work that goes into our holiday meal to get ready for the big day! I need the day before the holiday to be as easy as possible. Plus, I want to be able to spend time with my family and not spend all of my time in the kitchen. In the Love Bakes Good Cakes house, Christmas Eve dinner has always been lasagna – it’s a tradition for us – and that eventually transferred to the day before all three of the cooking holidays. I have come to rely on STOUFFER’S® Family Size Entreés Lasagna with Meat Sauce. It requires no prep work and clean-up is a breeze! Who doesn’t need more meals like that?! Not only is STOUFFER’S® great for the day before a holiday, but it is an easy solution to feed your family any time during the busy holiday season! 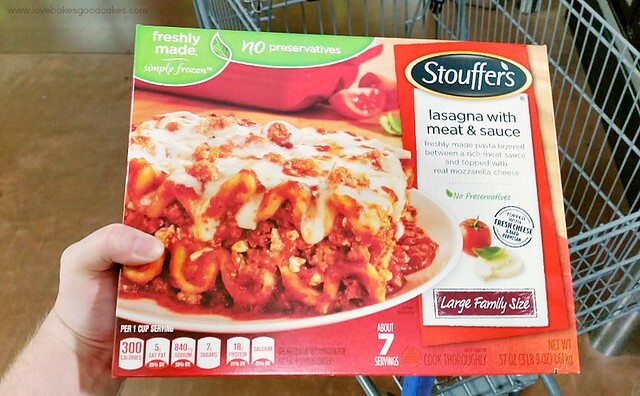 While shopping at Walmart, I noticed that STOUFFER’S® Family Size Entreés Lasagna with Meat Sauce are on rollback (on rollback from 10/1-12/31) – so I grabbed a few to stick in the freezer for all of those hectic nights sure to come! 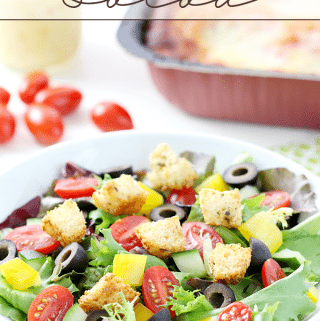 I can easily throw together this Italian-Style Salad for a complete meal my family (and guests!) will love! 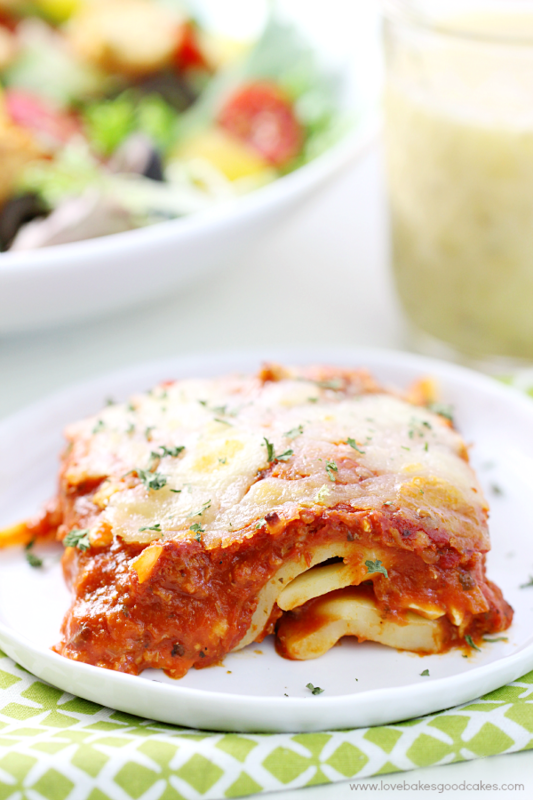 Be sure to check out more delicious recipes to pair with STOUFFER’S® Lasagna at the Flavorful Moments Pinterest board. 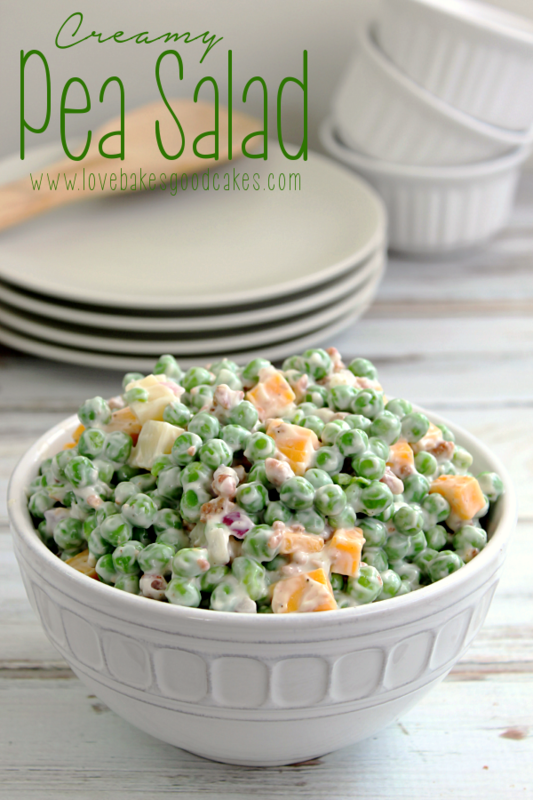 I’d love to hear about your favorite side dish recipe! 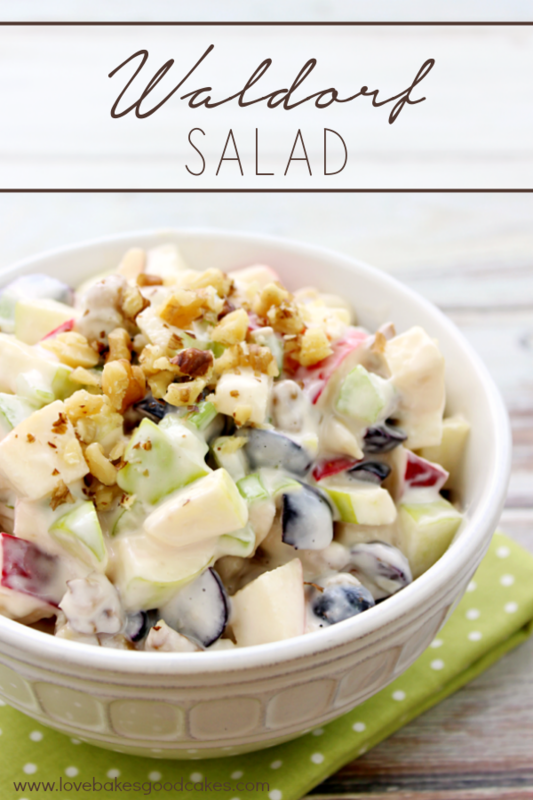 Place Spring salad mix in a large bowl. 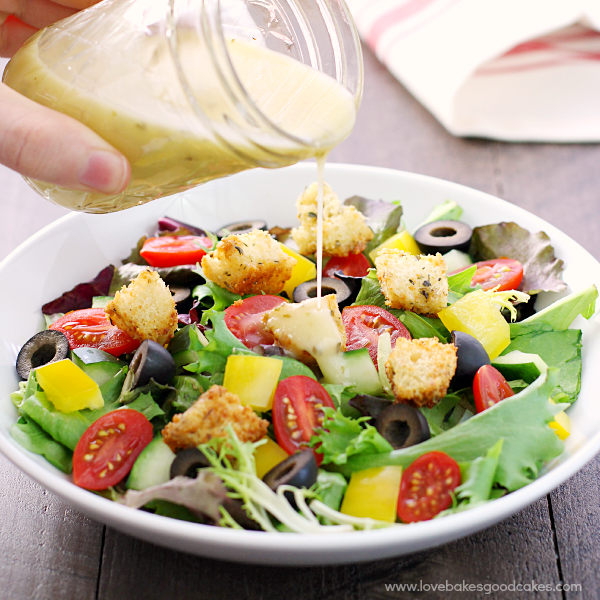 Top with yellow bell pepper, cucumber, tomatoes, black olives and croutons. 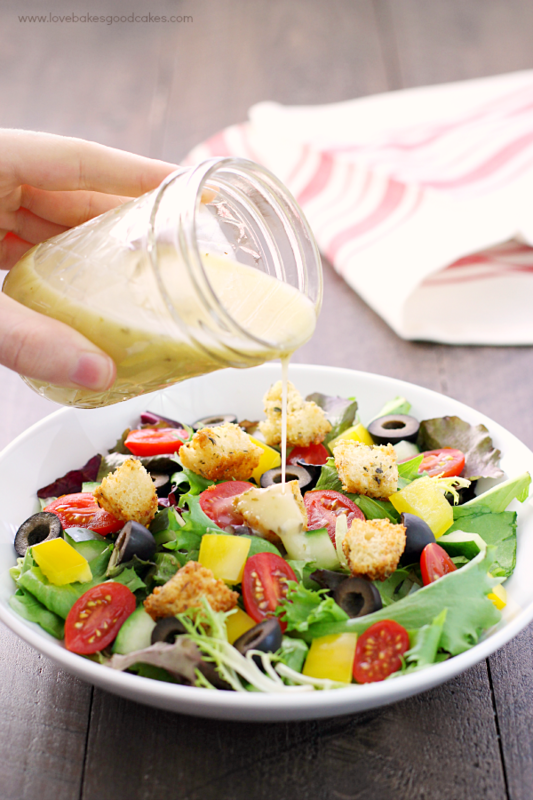 Just before serving, drizzle salad with Italian salad dressing. Toss gently. Serve immediately.